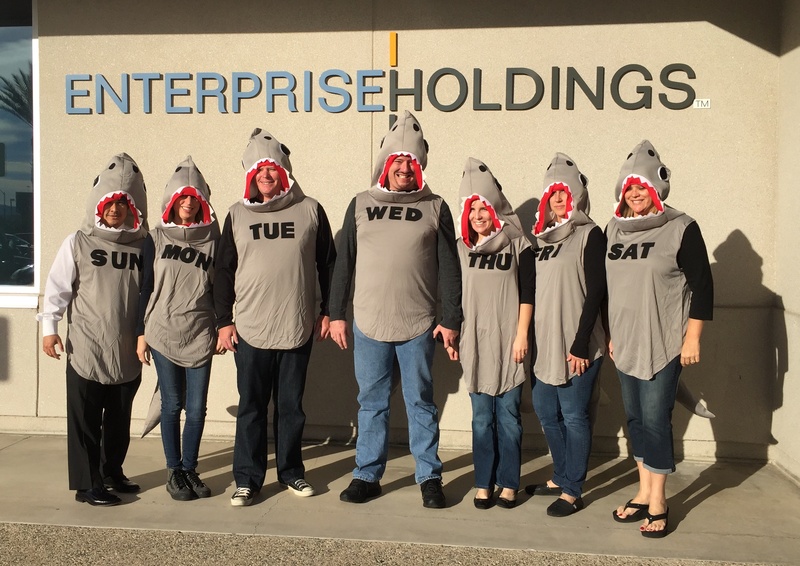 There are many unexpected and unusual jobs at Enterprise Holdings. Odd Jobs highlights these unique positions and people. For this installment, we’re off to the lab…sort of. Thoughts of Bunsen burners, beakers and the periodic table of elements can quickly take you back to your days in high school chemistry. While his office doesn’t resemble a laboratory, for Jeff E. and his team of environmental professionals, every day is surrounded by science. Jeff joined Enterprise seven years ago after spending nearly 10 years in environmental compliance and sustainability at United Airlines. 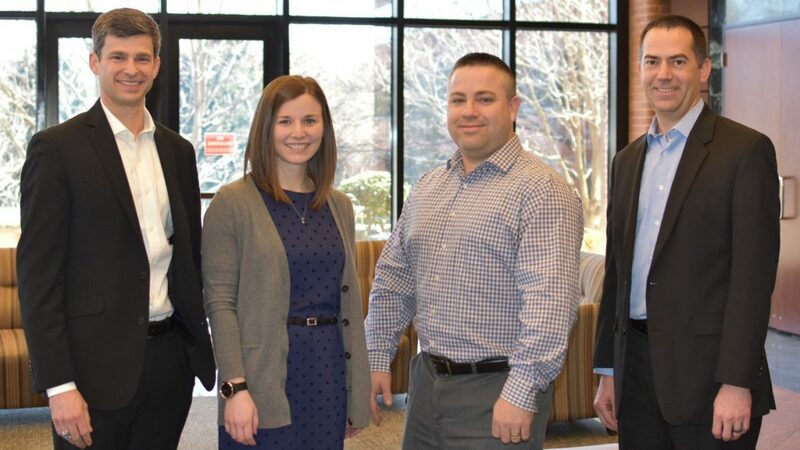 As Director of Environmental, Health and Safety (EHS), Jeff and his team of three EHS Specialists – Brittany F., Mike K. and Brian N. – help our operating groups around the world navigate the do’s and don’ts surrounding environmental compliance. But their work doesn’t end there. 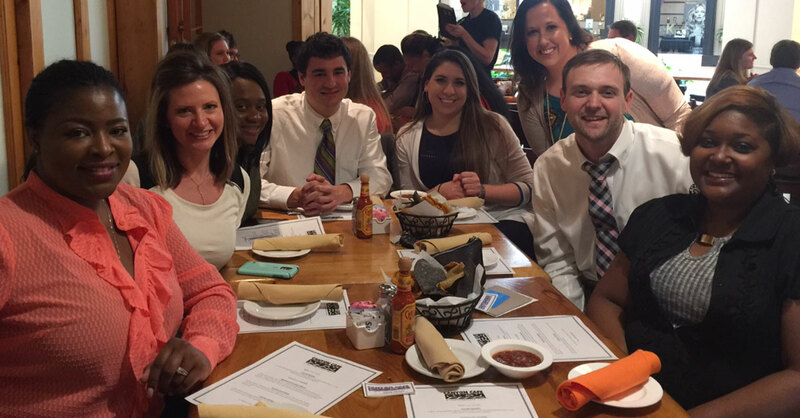 Jeff and team – who all graduated with science degrees – play a vital role in keeping Enterprise safe. They are kept on their toes with numerous assignments – from underground tank inspections, to reviewing environmental reports for property purchases and leases. This work all adds up to safe environments for both employees and customers. “Our goal is to create best practices to protect Enterprise employees, customers and the environment,” says Jeff. The EHS department was formed in 2008. The team’s original focus was to oversee the life cycle of airport fuel tanks, but their role has since evolved and expanded. Today, in addition to helping manage 878 oil, gas and diesel tanks at more than 300 sites, EHS annually oversees the safe and compliant handling of regulated wastes. More than 2,000 employees have taken their online environmental training to learn how to manage environmental compliance and handle inspections. Not stopping there, the department has personally trained an additional 1,000 employees. Ultimately, EHS works to ensure Enterprise is a good steward of the environment. Away from tank management and safety training, the team performs environmental assessments of potential properties our teams are looking to lease or purchase. Want to know what I look for in an interview?